The Berwick pigeons were liberated by Darren and Merv on Saturday 15/09/18 at 8.30 in a Light South West wind. 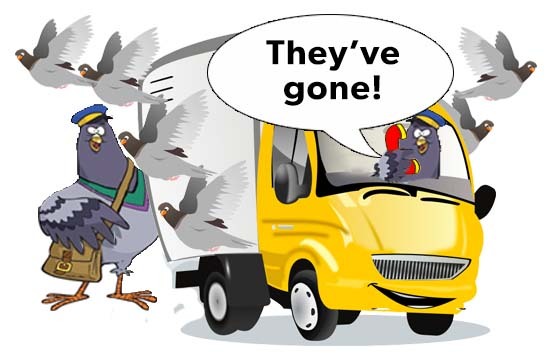 The young bird provisional result will be published in the usual place (Results then NRCC Provisional Result from the dropdown box) but the old hens provisional will appear on the LATEST NEWS page around late afternoon to early evening. Thank you for supporting the NRCC this year and we hope to see you all at Champions Day on Saturday 1st December 2018.